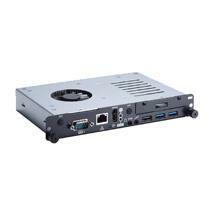 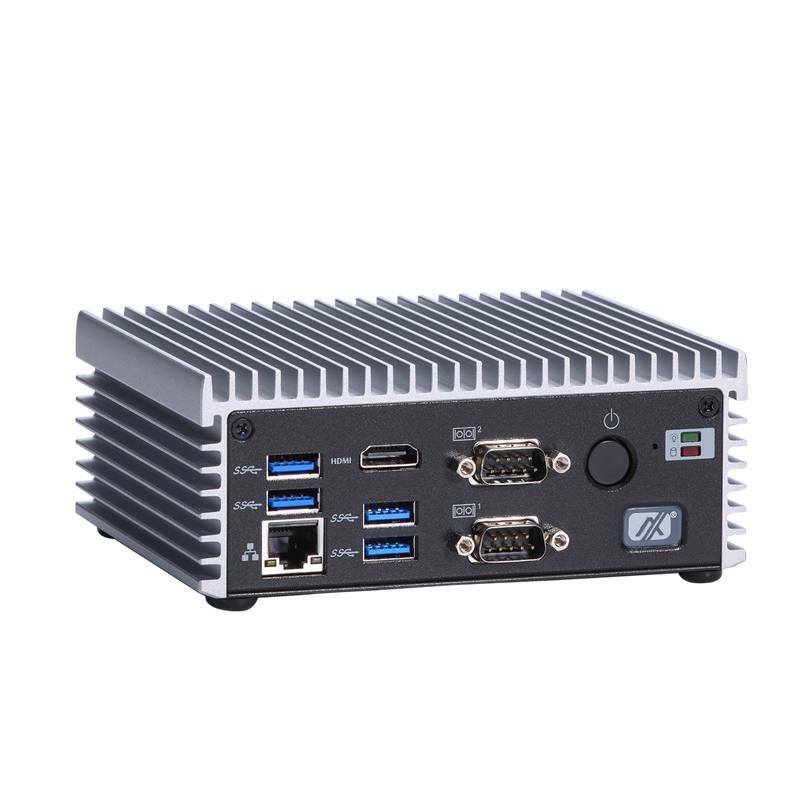 The eBOX560-500-FL is an Intel® Skylake-based fanless embedded system with compact size and full-featured I/O interface. 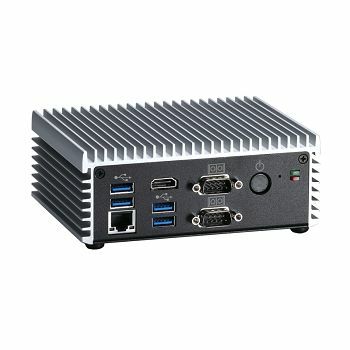 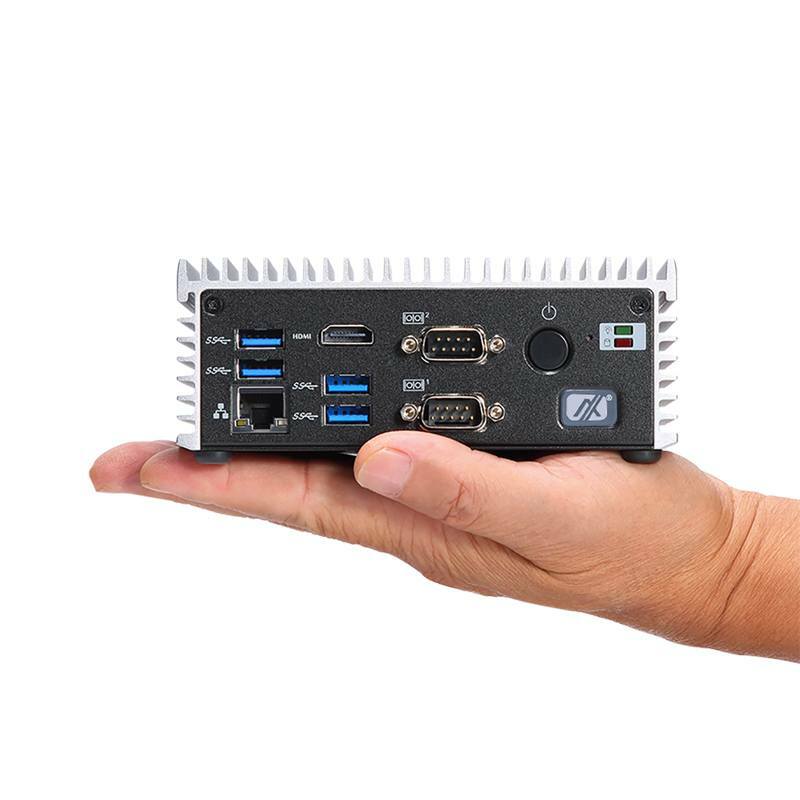 To bring both excellent performance and ultra-low power consumption, the palm-sized embedded box PC is powered by the 6th generation Intel® Core™ i7-6600U or Celeron® 3955U processor (formally codename: Skylake). 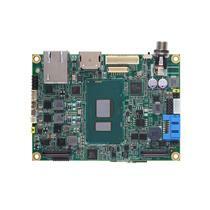 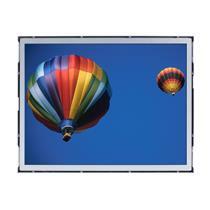 One 260-pin DDR4-2133 SO-DIMM socket with system memory up to 16 GB is available. 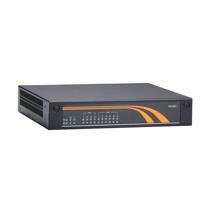 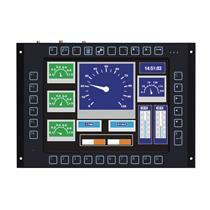 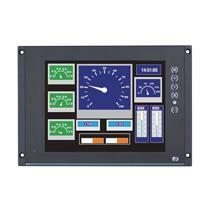 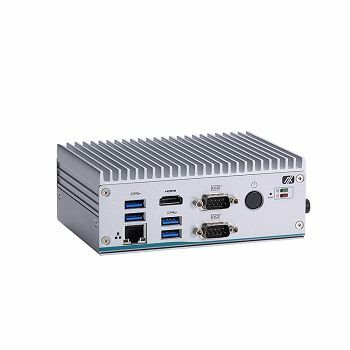 The power efficient IP40 embedded system supports 12V DC input with screw-lock and features a user-friendly AT/ATX DIP switch. 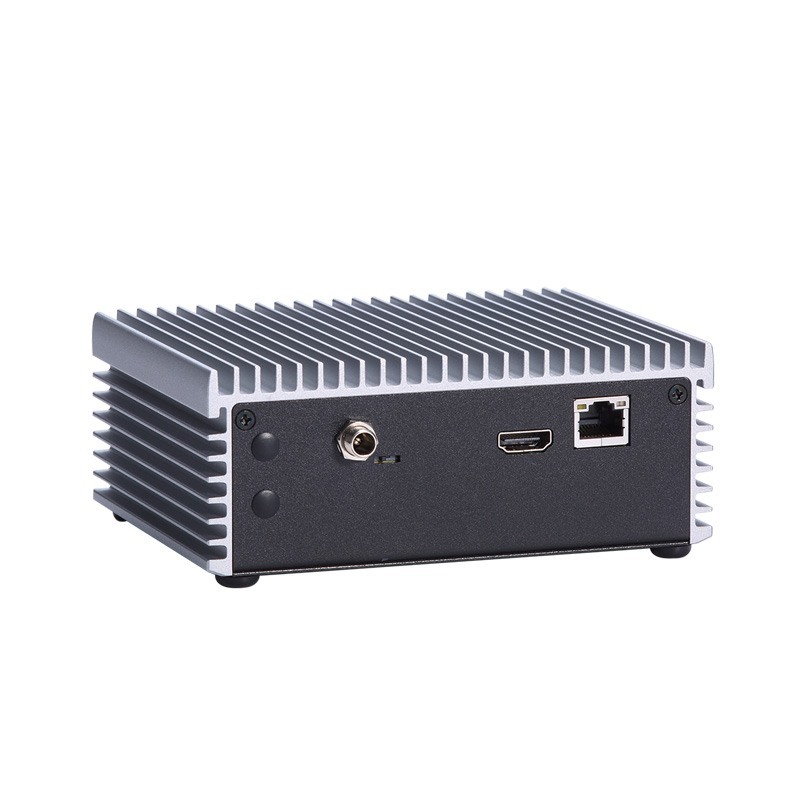 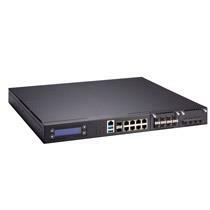 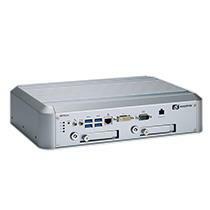 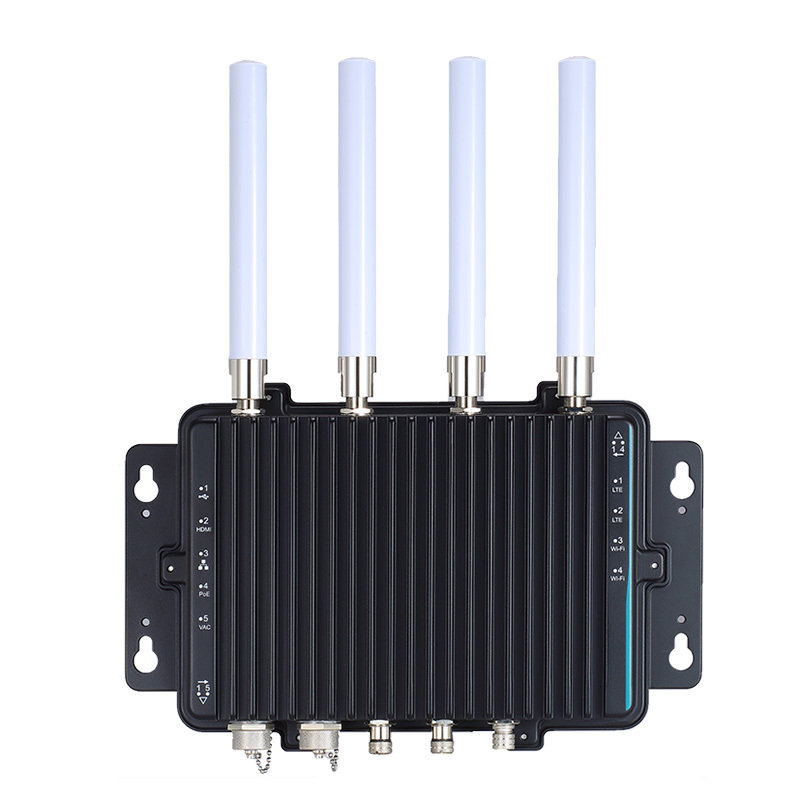 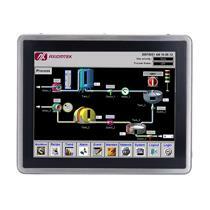 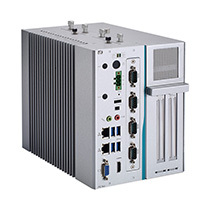 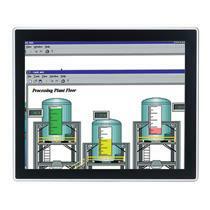 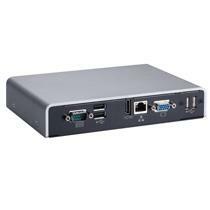 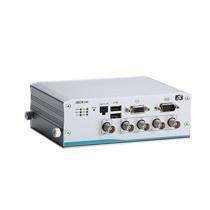 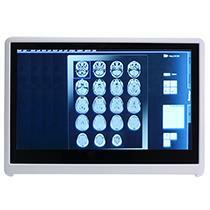 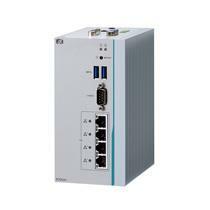 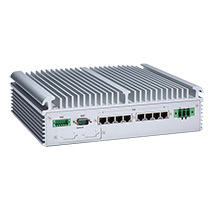 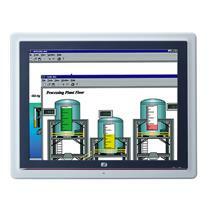 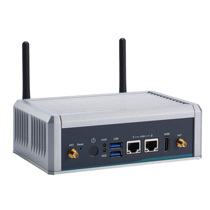 The compact eBOX560-500-FL is suitable for Industrial Internet of Things (IIoT) solutions, digital signage, retail equipment, smart factory automation, thin clients, industrial controller systems and many more.